A breath of fresher air. 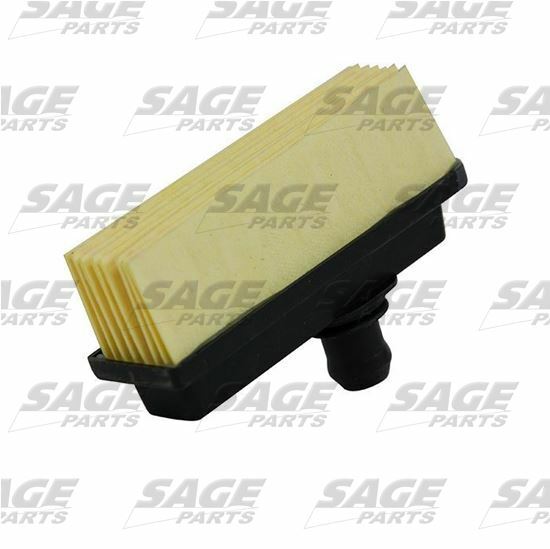 Breather filter elements are used to allow your crankcase or hydraulic system to breathe. High quality Batt-Fiber media used in breather filters prevents unwanted contaminants from entering your vehicle's crankcase, emission control, hydrualic or transmission systems.